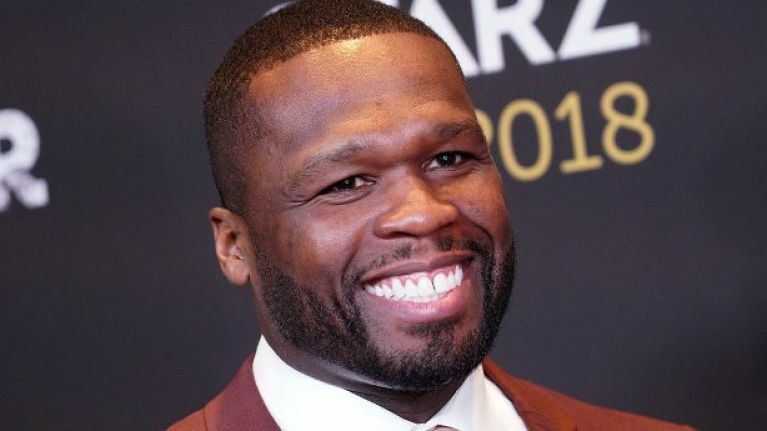 The Get Rich or Die Tryin’ rapper carried on poking fun at the fellow rapper when he claimed to have bought 200 seats to Ja’s show which is set to be held on 9 November, in Arlington Texas. Commenting under the post, he said: ‘I just bought 200 seats in the front so they can be empty. LOL.’ The former Power actor could most likely make a living out of this as he posted a Photoshopped image of himself sitting on his lonesome at an event surrounded by a bunch of empty front row seats.